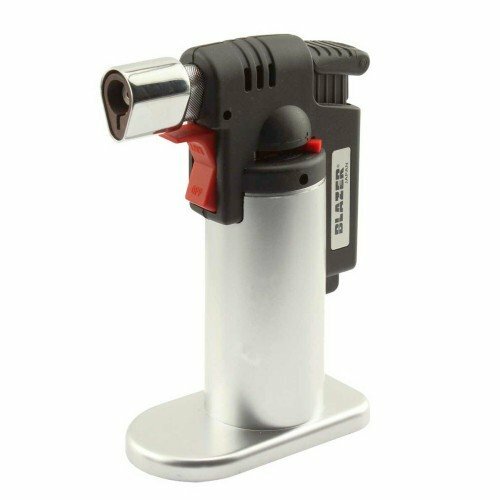 Blazer is back at it again with another butane torch option for the on-the-go users, the Blazer FireFox Mini Butane Torch. 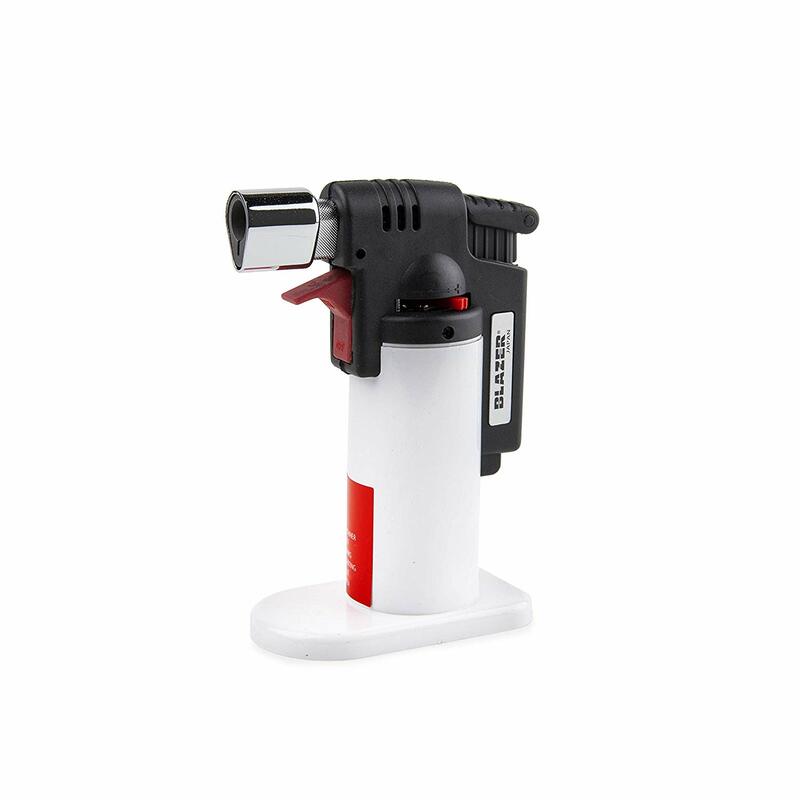 It may be small on size (4.5 inches) and weight (less than an 7 ounces), but it's not short on features that make it convenient and easy to use. 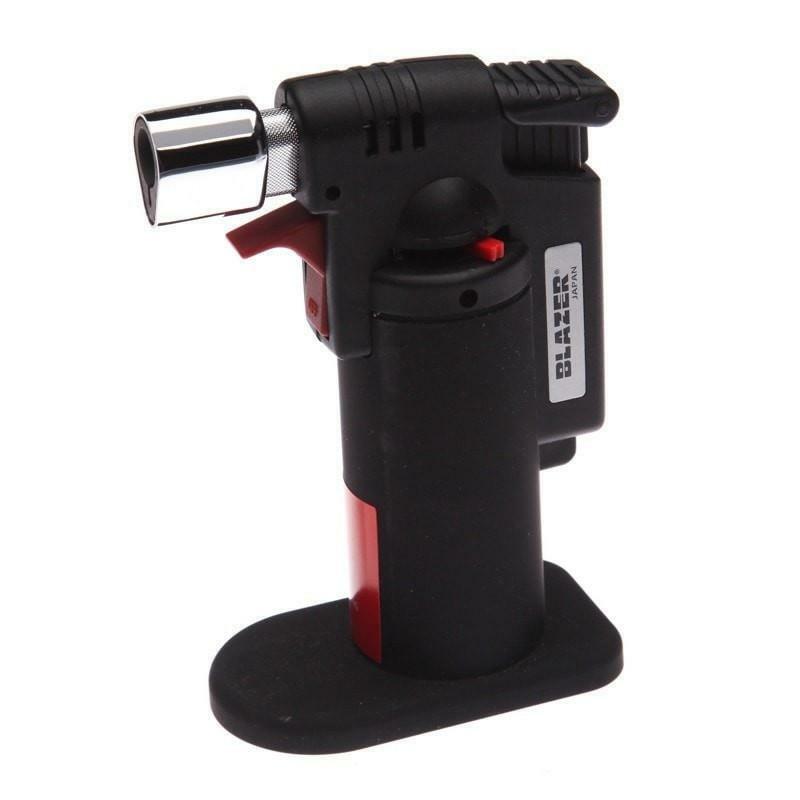 The "Piezoelectric ignition system" requires no electrical connection, making it able to fire up in almost any scenario without issue, allowing you to fully enjoy that wind-resistant 2,500° F flame. 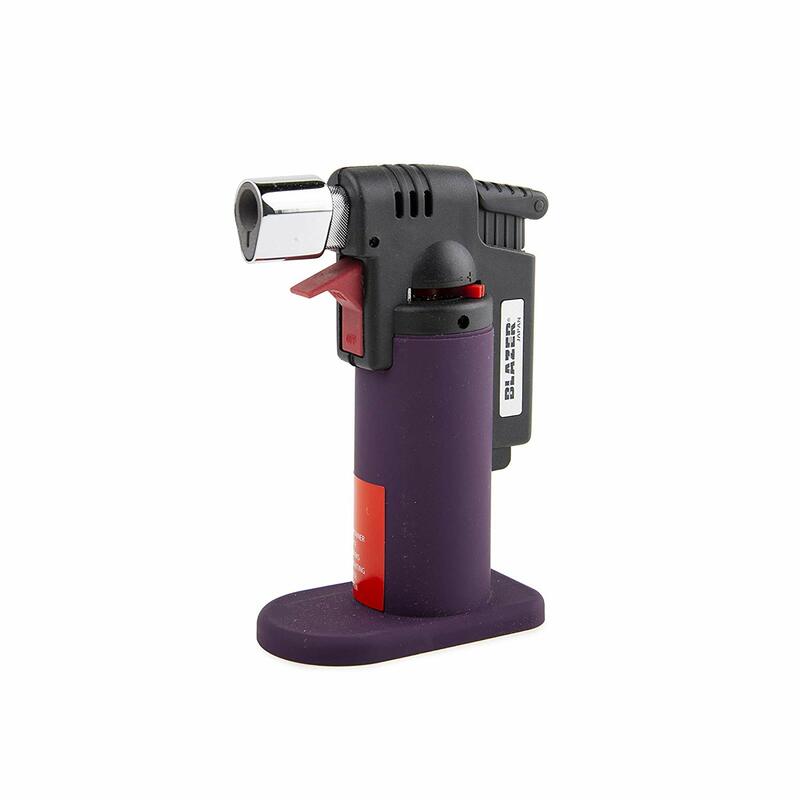 The FireFox Mini Butane Torch is easily refillable for endless use, but it can last a full 20 minutes with a full fuel chamber and even has a lock on it to keep the flame on. 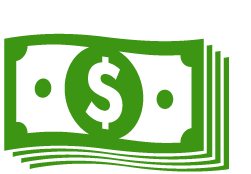 And if you are a caring family person, there is even a child resistant lock that can give you peace of mind with children running around. 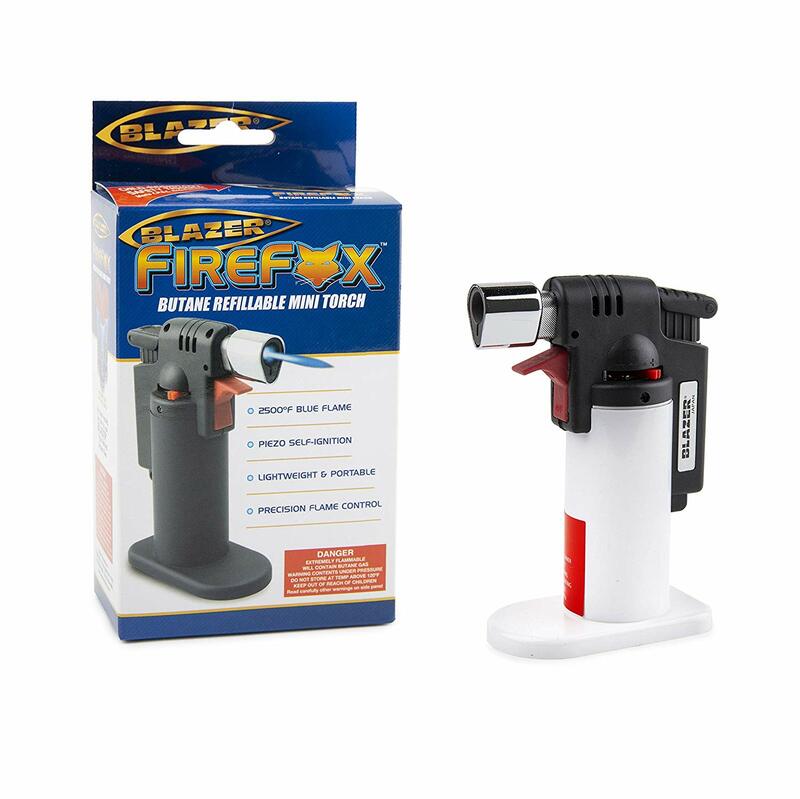 Use it to thaw a frozen lock, use it for cooking, the possibilities are endless with the Blazer FireFox Mini Butane Torch.